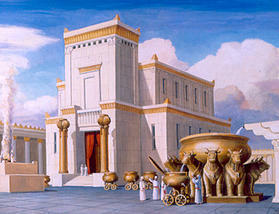 Biblical Temples - Noah's Ark lives on in our Virtual Tour. 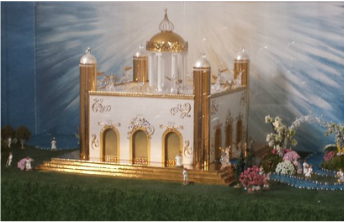 See our scale model of the Ezekiel Temple & the New Jerusalem! Be amazed by our detailed, scale model of the never-built Ezekiel Temple. See what Herod's Temple looked like and the famous Temple of Solomon. Find out where the lost Ark of the Covenant was last seen! Our tour currently concludes with this Exhibit. Visitors should plan a 2+ hour visit in order to see and experience it all.